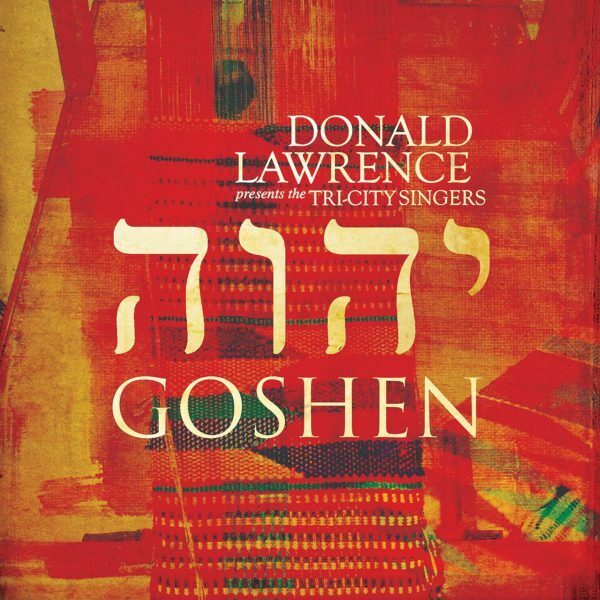 Nashville, TN (February 1, 2019) – GRAMMY® Award-winning virtuoso Donald Lawrence Presents The Tri-City Singers on GOSHEN, available now. The world-renowned music trailblazer, songwriter, and producer has crafted another symphonic explosion of dazzling melodies and exuberant vocals on this newly-released album, which also celebrates a milestone 25th anniversary reunion with the original Tri-City Singers since their acclaimed 1993 debut album. Featuring fourteen tracks, GOSHEN delivers fresh narratives to promote spiritual renewal, healing, faith in God’s protection and more, to break free from whatever pains, trials, or fears we may have.